LaLiga, Spain’s top-flight football competition, has appointed IMG, a global leader in sports, events, media and fashion, as its exclusive commercial agency for global sponsorship agreements. 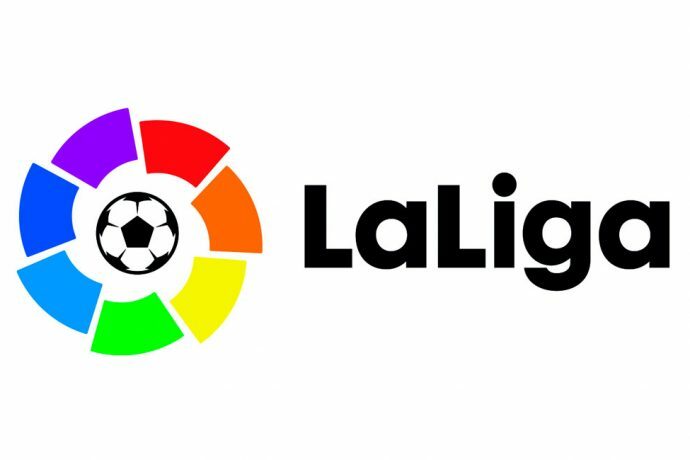 The agreement with IMG comes as LaLiga is experiencing rapid growth after embarking on an ambitious international expansion journey. The league is working hard around the globe to grow its fanbase and to fuel passion amongst existing fans. Additionally, LaLiga is committed to helping grow football around the world, as love for the sport in general generates fans for LaLiga.